In recent times, people seem to have come up with a healthier and better alternative for food in the form of soy. There has been mass media marketing to make us believe that soy products are healthy. 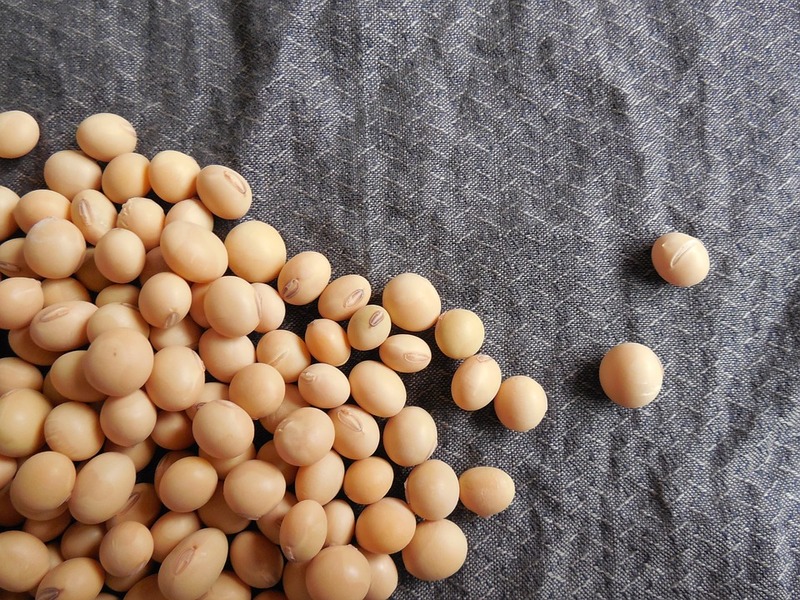 But truth be told, soy isn’t healthy and cause health problems such as indigestions, immune system deficiency infertility and even cause cancer.